Please note: This is an initial summary rapidly put together to possibly aid in discussion with the Move to Amend retreat. A more thorough and complete report will be provided for both partners and participating organizations at the turn of the year. 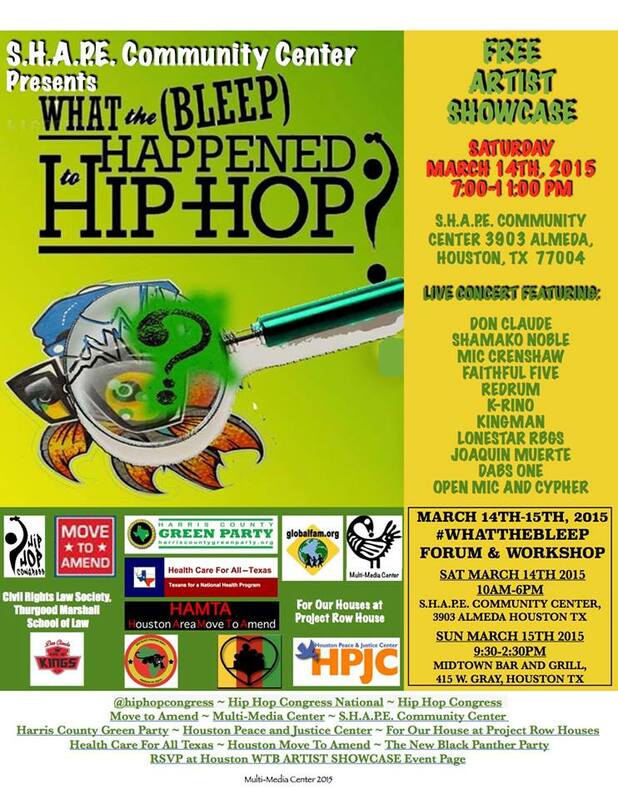 Hip Hop Congress and Move to Amend did three full What the Bleeps in a period of just under a month. 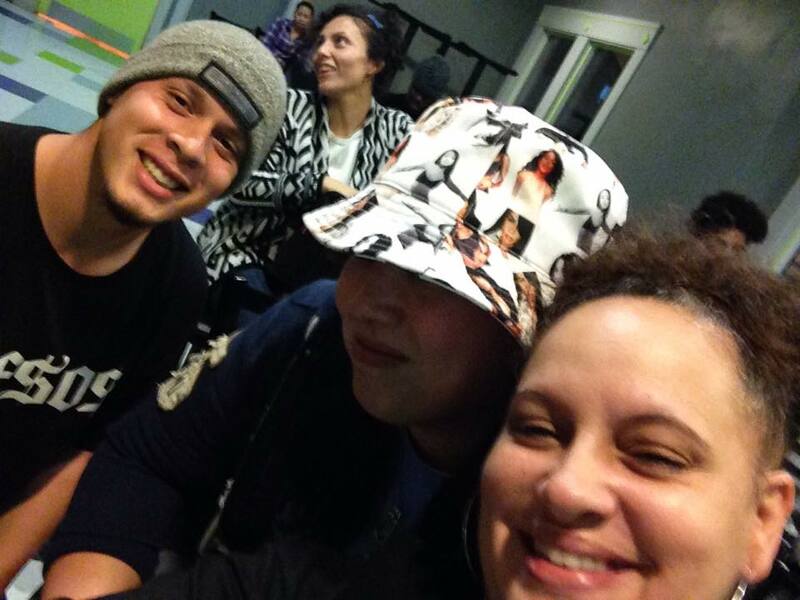 In the total of those what the Bleeps, approximately 100 people attended the total sum of events. Each event consisted of a Education (Saturday) a show (usually Saturday with San Jose on a Thursday) and a People’s Movement Assembly on Sunday. We learned a great deal about the strengths and challenges of the process during these activities and man are outlined in the lessons learned below. The total number of organizations that were involved was a surprise even to us, and the large majority of participants were impressed by the quality of presentation and discussion, challenged by the content and committed to the ongoing process. We also learned than in many cases, there is a thirst for deeper knowledge and deeper connection. And that when those conversations happen, making critical political connections can become fluid and accessible. However, it is critical that this realizing be couple with an ongoing effort to improve discipline and process and around communication, scheduling and logistics. First and foremost, we learned that What the Bleep as a general process is absolutely worth the investment. We learned that communities want and appreciate these dialogues and that this discussion is successful in illuminating HHC’s purpose, MTA’s purpose and the area’s of overlap where both obvious and not so obvious. We learned that we will have to continue to refine both the message and the delivery of the message and we learned that we want to give the program a minimum of 30 days preparation time for all parties involved to be as successful as possible. We also learned that the very concept itself sparks interest and engagement, though we also learned that we have not yet mastered how to make the best use of this engagement. We also realized in the creation of this report the importance of creating a process for synthesizing not just the information that came out of the PMA, but also the documentation materials including photography and film. We will also be proceeding with a post process evaluation and reflection and will adjust and update our report and next steps based on that process. In addition, we also learned that we could get better at how to get the most out of each event. For instance, at none of the three shows did we have Move to Amend leadership get up and speak, nor did we have Move to Amend materials available at those events. This was an oversight we will build into the logistical planning for future What the Bleep’s. 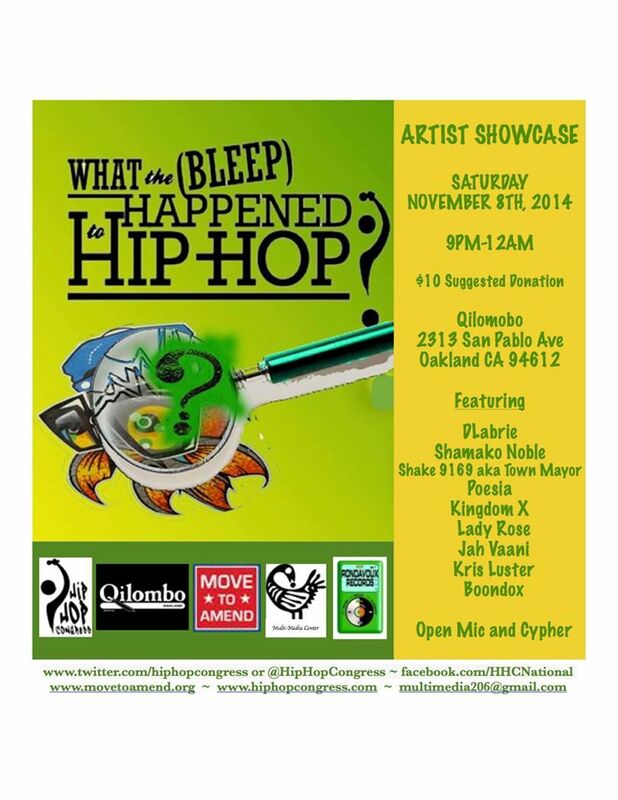 Support the development of Quilombo as a community collaboration space. Utilize this group as a core group to develop that collaboration. Support for the Artists Union, as a ‘Hood Tax on corporate media, products and entities profiting off of Hip Hop Culture, Youth Culture or Black Culture. Develop clarity of demands and targets. Cultural Actions at corporate concerts that clarify that the enemy is not the artist but the corporations and used as an outreach and education tool. 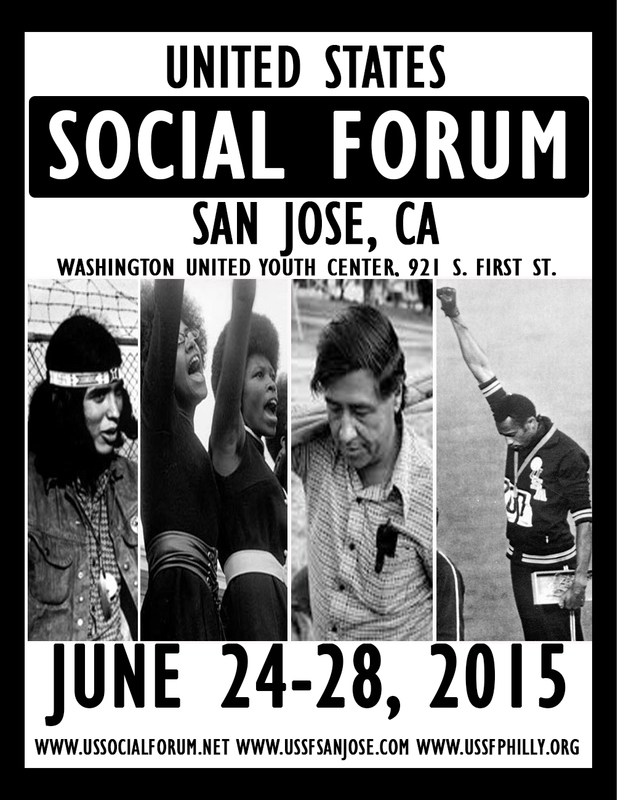 All groups discussed and/or agreed to some level of participation in the United States Social Forum. That element requires more discussion, delineation and follow up. In addition, a part of of our follow process includes evaluating agreed upon goals and supporting local groups where possible while continuing to develop the national process. 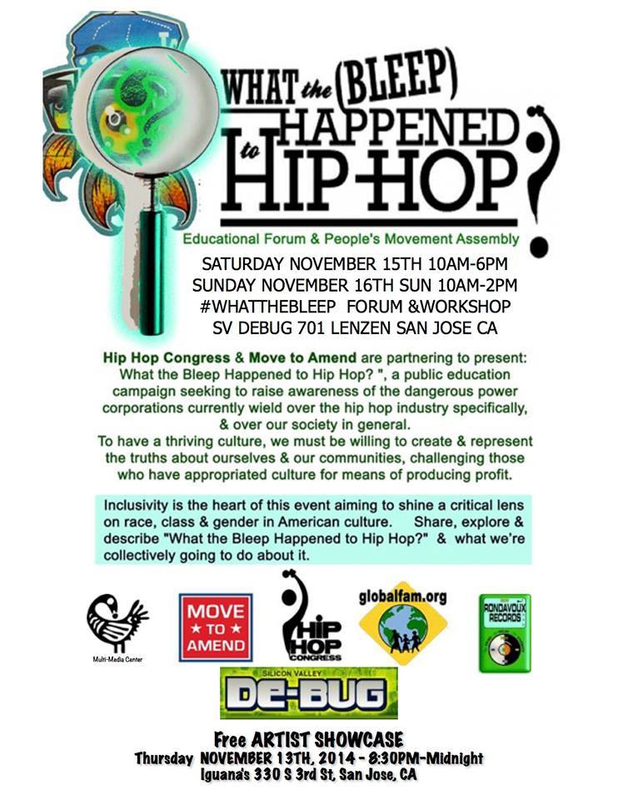 Hip Hop Congress and Move to Amend and are partnering to present: “What the Bleep Happened to Hip Hop?”, a public education campaign seeking to raise awareness of the dangerous power corporations currently wield over the hip hop industry specifically, and over our society in general.We invite you to join us on November 8th and 9th, 2014 when this unique collaboration arrives in Oakland. During the day on November 8th, 2014 we will have educational panels and participatory conversations, followed by an evening show. 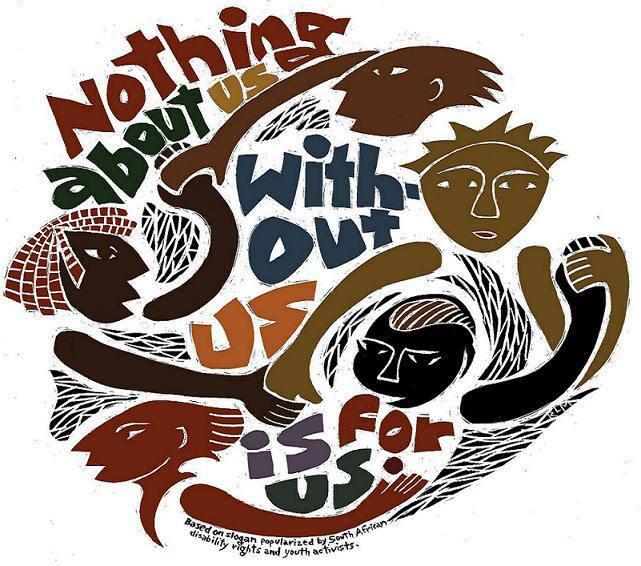 We will close with a People’s Movement Assembly on Sunday afternoon that connects to the United States Social Forum. The cultural terrain of society, is a crucial battlefront in the struggle for social justice. Culture retains it’s dynamism by reflecting and creating consciousness. Exploitation and oppression have always been synonymous with popular culture from D.W. Griffith’s Birth of a Nation to the struggle of the media justice movement in the late 90’s. The United States of America, long heralded as a melting pot has also been acknowledged as virtual factory for the commodification of culture and the production of a facsimile of culture that greatly resembles the McDonalds of thought, art music and humanity.Hip Hop Congress is an international grassroots organization dedicated to evolving hip hop culture by inspiring social action and creativity within the community Move to Amend is a national campaign to amend the US Constitution to abolish the court-created legal doctrines of corporate constitutional rights and money equals speech. Both organizations are explicitly committed to anti-racist and feminist organizing principles, and challenge us to organize, create and assert our humanity. Hip Hop Congress and Move to Amend and are partnering to present: “What the Bleep Happened to Hip Hop?”, a public education campaign seeking to raise awareness of the dangerous power corporations currently wield over the hip hop industry specifically, and over our society in general.Hip Hop Congress and Move to Amend partnered to present their first sessions of the public education campaign, “What the Bleep Happened to Hip Hop?” at Youth on Record in Denver October 25 & 26. 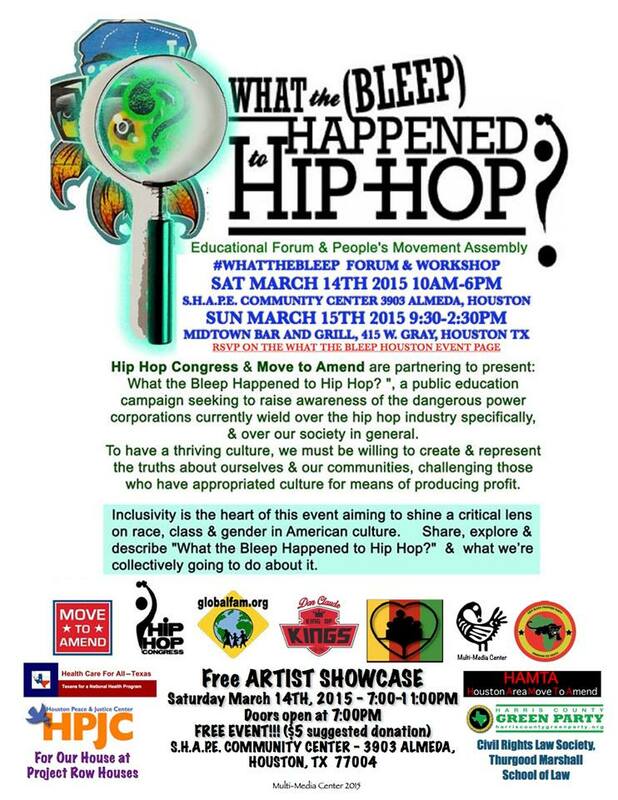 The two-day forum included a day of education and discussion around the importance of culture and how it has been appropriated and commoditized, as well as a framing of the historical and legal processes that have led to the dangerous power corporations now have over society, in particular the Hip Hop culture. 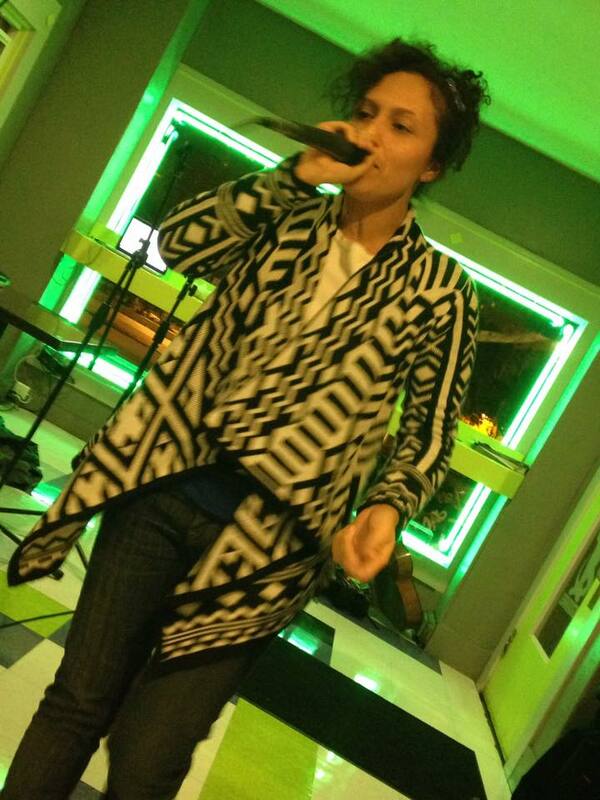 A cultural event was held that night to showcase Hip Hop artists at Skylight Station where many of the discussion participants performed, including Mike Wird, Mic Crenshaw and Shamako Noble. Sunday’s work was based on a People’s Movement Assembly which sought to achieve a vision of a healthy culture. The participants grappled with questions regarding what community control and the struggle over culture looks like, as well as what systemic changes and transformations must take place and what are the institutions and structures that must be built in order for us to make that happen. 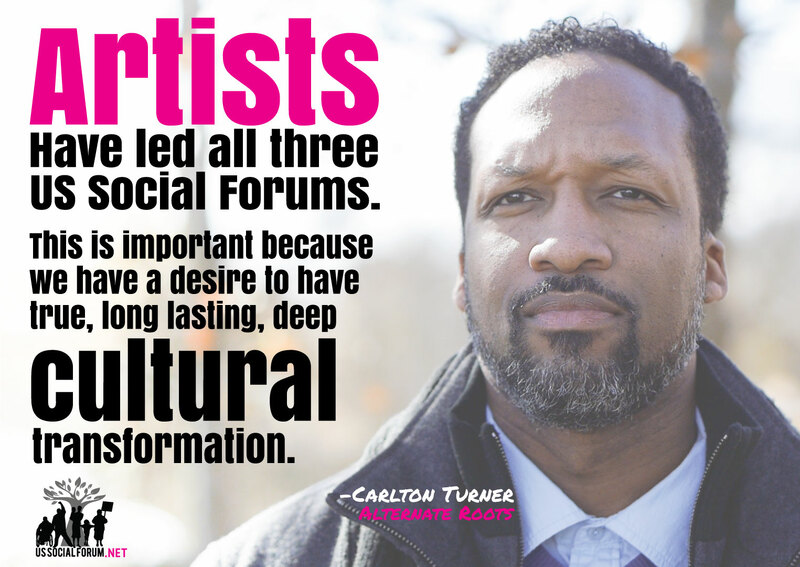 Multiple connections were made between artists, the community, and across the two organizations. 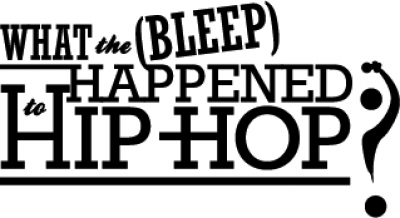 Hip Hop Congress is an international grassroots organization dedicated to evolving hip hop culture by inspiring social action and creativity within the community. Move to Amend is a national campaign to amend the US Constitution to abolish the court-created legal doctrines of corporate constitutional rights and money equals free speech. Both organizations are committed to anti-racist and feminist organizing principles which challenge us to organize, create and assert our humanity. 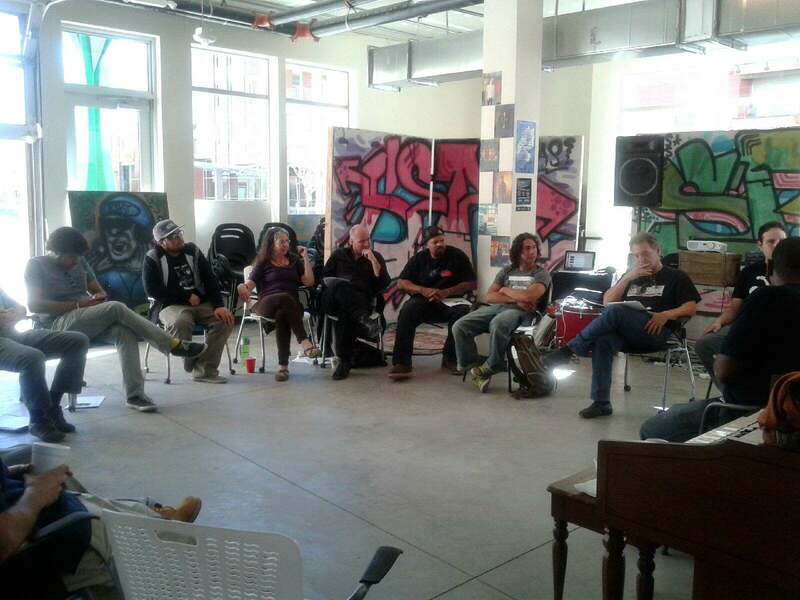 The participants came away on Sunday with a plan to continue their efforts and involvement with each other and the Denver/Boulder community, including a follow-up meeting the first Monday after Thanksgiving to plan for a movement school and another mini local PMA next year. 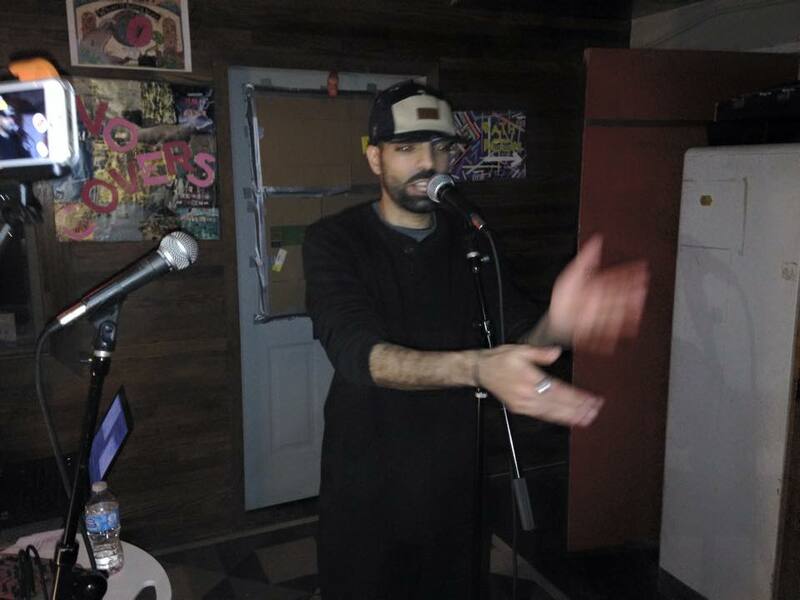 Members of Hip Hop Congress and the local Move to Amend affiliate connected over an upcoming GMO campaign and concert and vowed to network as a conduit to solidarity and exposure. Radio Union and the internet radio show Move to Amend Reports were identified as platforms for information. Two more pilot “What the Bleep” events are taking place in Oakland, November 8 & 9,and San Jose, November 15 & 16.Hip Hop Congress is an international grassroots organization dedicated to evolving hip hop culture by inspiring social action and creativity within the community.Move to Amend is a national campaign to amend the US Constitution to abolish the court-created legal doctrines of corporate constitutional rights and money equals speech. Both organizations are explicitly committed to anti-racist and feminist organizing principles, and challenge us to organize, create and assert our humanity.